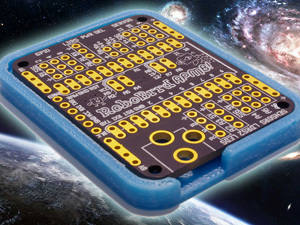 Four new boards, open source hardware, timelapse video, and a tutorial! 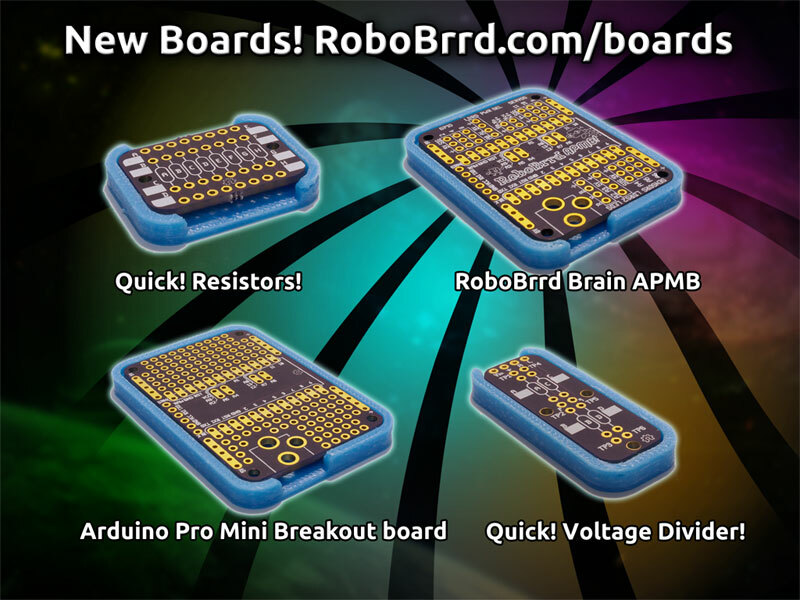 You can buy these boards on our store, right now. 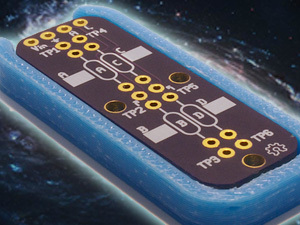 We are including 3D printed enclosure ‘sleds’ with each of the boards. It would be very tedious to design these by hand, but there is a way you can export the pcb from gEDA into Inventor. We thought we would share this with you! 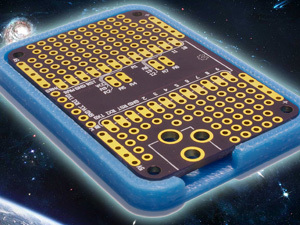 The gEDA pcb files, as well as the Inventor enclosure files are open source! 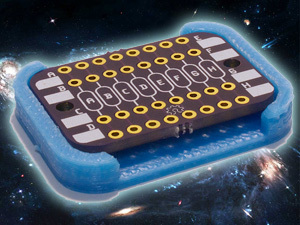 This entry was posted in News, Store and tagged arduino pro mini breakout, boards, new, products, quick resistors, quick voltage divider, robobrrd brain, store. Bookmark the permalink.